Michelle Obama, beauty, grace and charm. 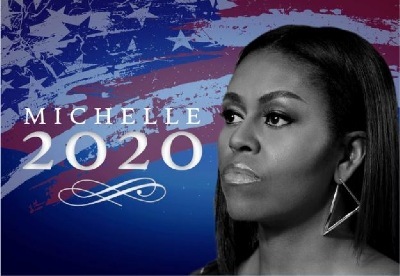 MICHELLE OBAMA WILL NOT RUN FOR PRESIDENT IN 2020. 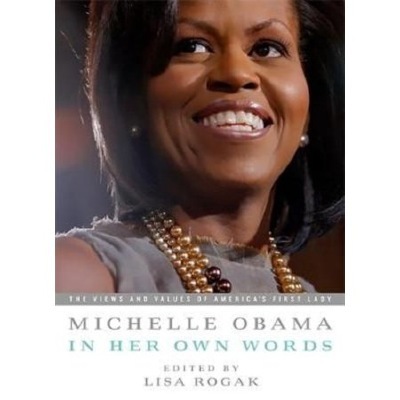 "Former first lady Michelle Obama on 10/11/2018 shut down speculation that she may run for office someday. Michelle refuses to go as low as current democrat politicians, democrats and media "liberals". Complete story here: https://thehill.com/blogs/blog-briefing-room/news/410942-michelle-obama-on-if-shell-run-for-office-absolutely-not .